Monte Breva (Piz la Stretta, 3104 m) is on the Swiss-Italian border, in the mountain range dividing St. Moritz and Livigno valleys. There are several routes to the summit from several points. 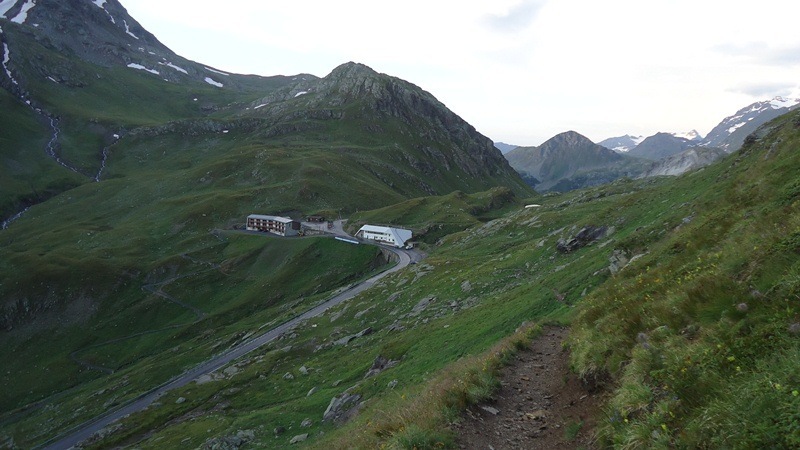 From the Italian side, the most convenient one is the south route which begins at the Forcola pass (2315 m) similar to the route to the nearby Monte Vago described within this site. This route is presented in detail within this page. The Forcola pass is at the border between Italy and Switzerland. From the Italian side, the pass can be reached by car from the nearby Livigno, and from the Swiss side this is the road from the Bernina pass. 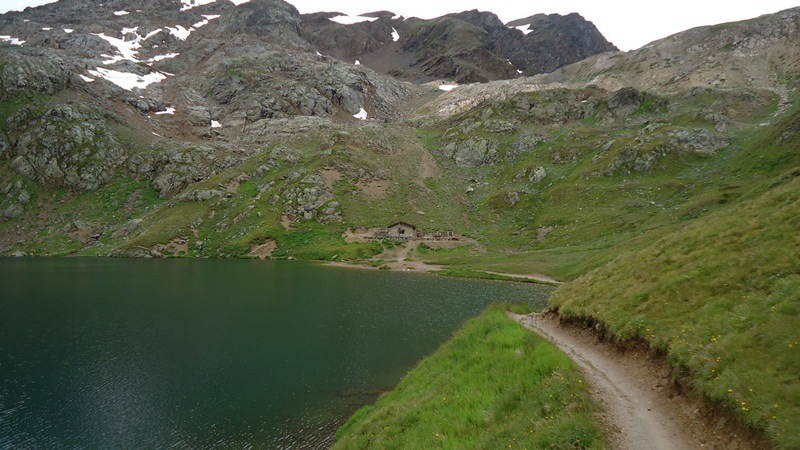 From the east side, there is a route which starts at some lower point at Campacciolo di Sopra (1910 m), closer to Livigno, and it passes the lake Lago del Monte at 2606 m with a pleasant stone refuge. 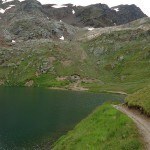 From the lake continue to the southwest to the point of meeting the other route from the Forcola pass. Yet another route from the Italian side is again from the road to Forcola, from Valle della Forcola, see Video 2 below. It is clearly visible and it goes to the Passo del Fieno (La Stretta pass) where it meets the mentioned route from the Forcola pass. From the Swiss side, the route goes up the Val da Fain in the east direction to the Passo del Fieno (La Stretta pass) where it joins the other described routes; it is a long 7 km walk. 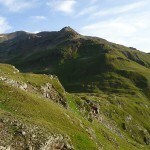 From the Forcola pass, you will need about 3 and a half hours to the summit. 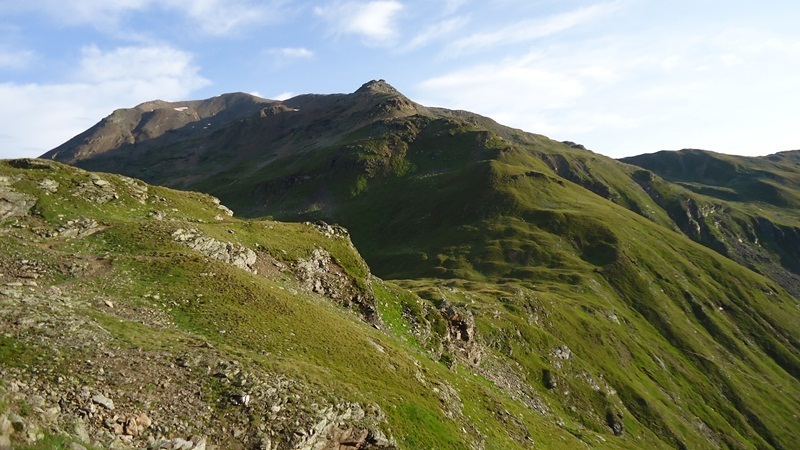 Compared with the nearby Monte Vago across the valley, the route to Monte Breva is about twice longer but mild, and without dangerous points or scramble. In the middle of the route above the lake, orientation may be a problem in particular if you are in clouds, because of scarce marking, but there are some cairns to follow instead. 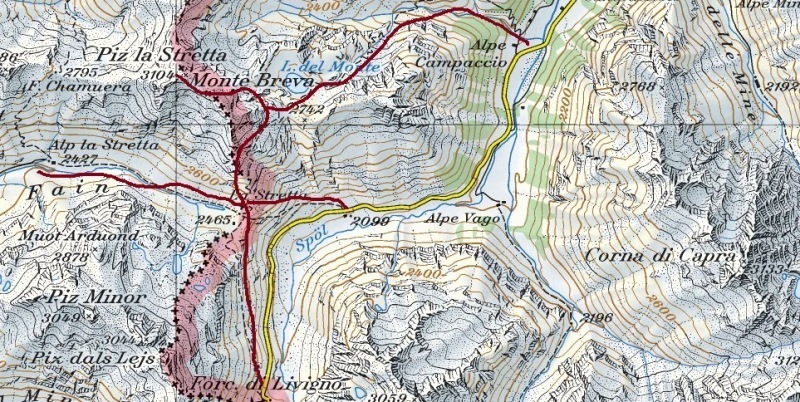 Swiss-topo map of the Monte Breva area with access routes from the Italian and Swiss side. Source: Federal Topographical Office. 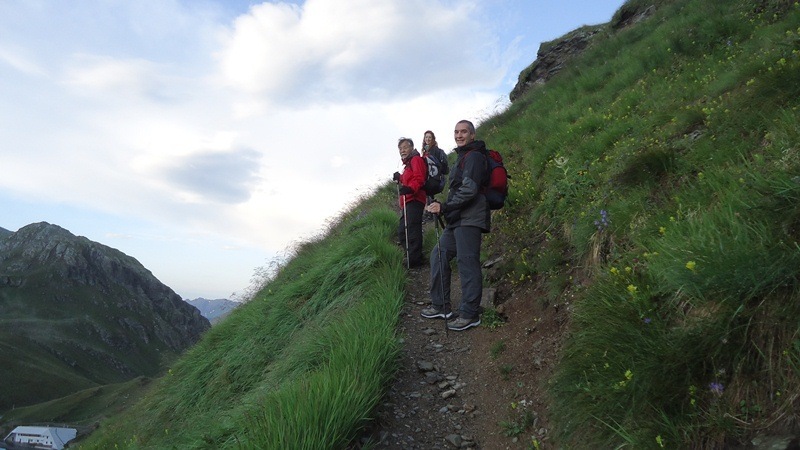 The pictures below reveal some details of the route from the Forcola pass. Preparation for the climb to Monte Breva. Forcola pass, altitude 2315 m.
Iani, Mitsuo and Ivana on Monte Breva. Still much more to go. Ivana getting to the summit of Monte Breva. 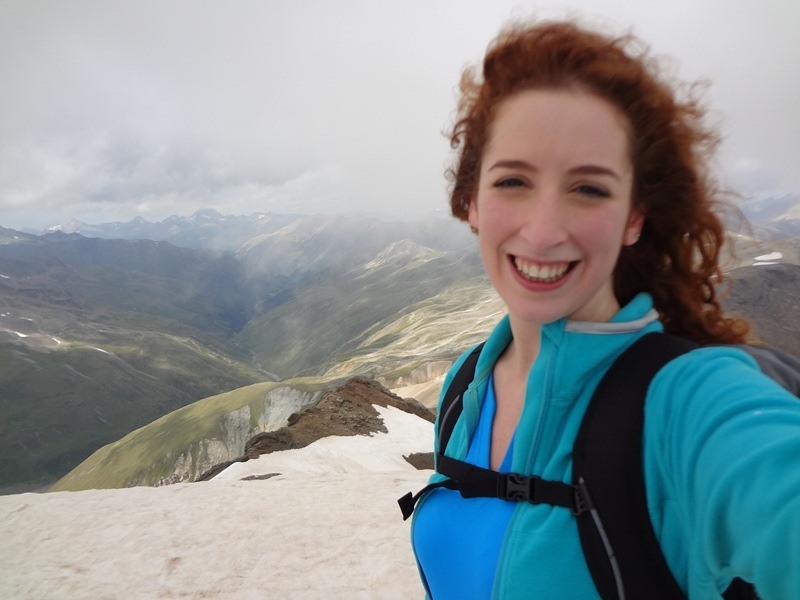 Ivana: selfie on the summit of Monte Breva. 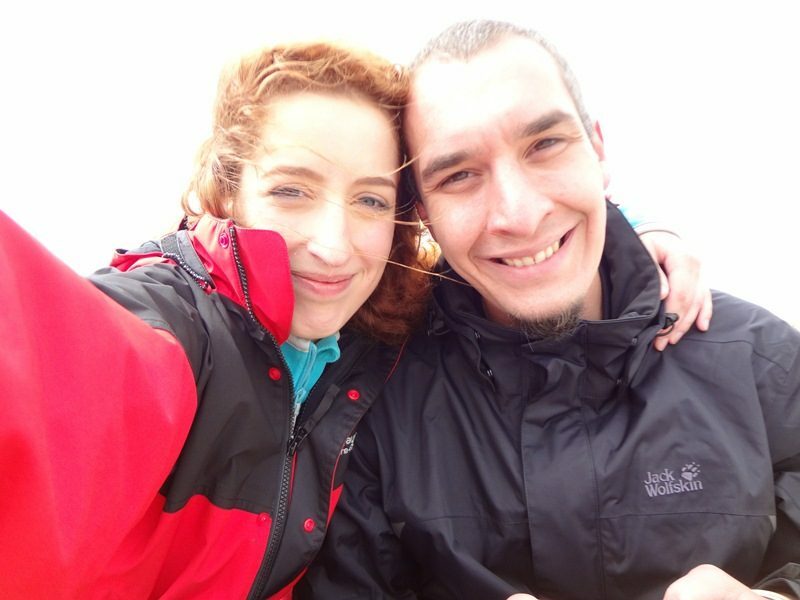 Ivana and Iani on the summit. Lago del Monte (2606 m) on the route to Monte Breva. 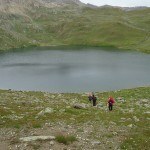 Refuge at Lago del Monte (2606 m). 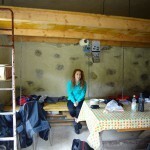 Ivana enjoying inside the refuge. For the clothing in the Alps in general, please see my another text. 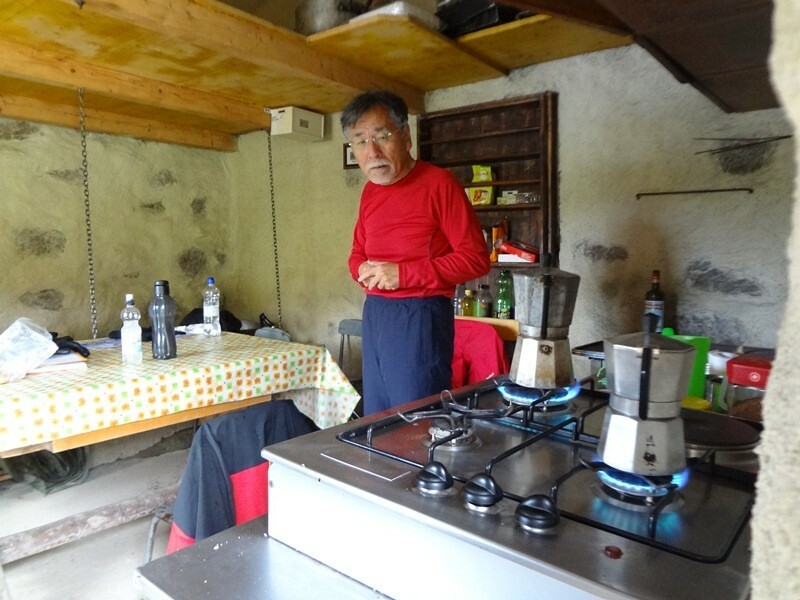 There were four of us on Monte Breva in mid-August 2014, my daughter Ivana, her boyfriend Iani, my friend Mitsuo who arrived from Tokyo and was still suffering from jet lag, and me. This was a whole-day adventure due to rain. 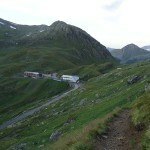 We started from Forcola pass at around 7 am, and continued over La Stretta pass which we reached at 8 am. The weather looked perfect, but within one hour it changed. 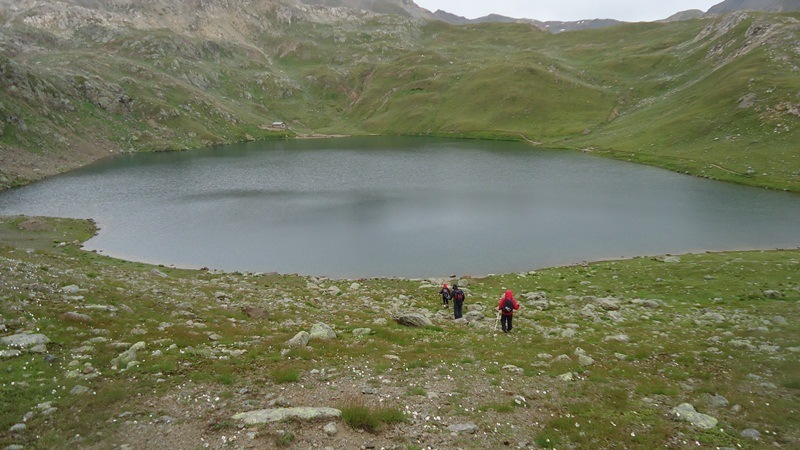 When we were at the point where the route joins the other one coming from the lake (at around 2800 m, see the map above) we decided to descend to the lake and to take shelter in the refuge, where we stayed for several hours. 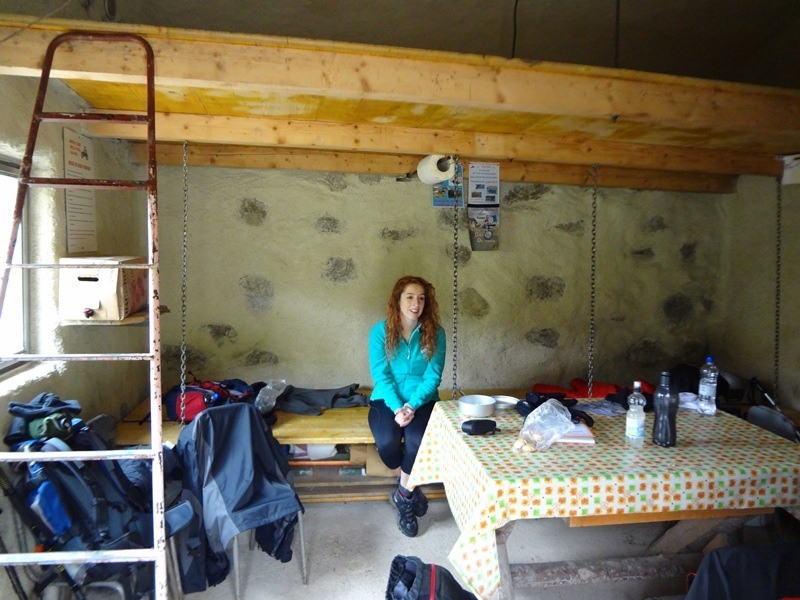 There was coffee available in the hut (Iani dropped some coins into a box which was there for that purpose), and we made a fire in the stove and waited till the weather improved. This was my first encounter with the famous Bialetti coffee pot which was there, see the picture at this site here. 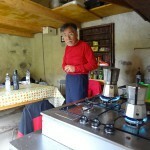 I was so delighted with it so that, later in Livigno, Mitsuo bought me one as a present. You can see it in my another text in the site. 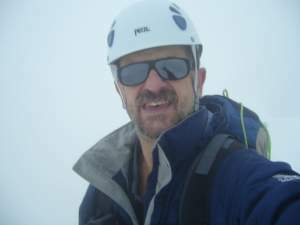 After a few hours we continued, the weather conditions were better but it was still very cloudy and unstable, but we reached the summit. So it was a long walk due to detour. 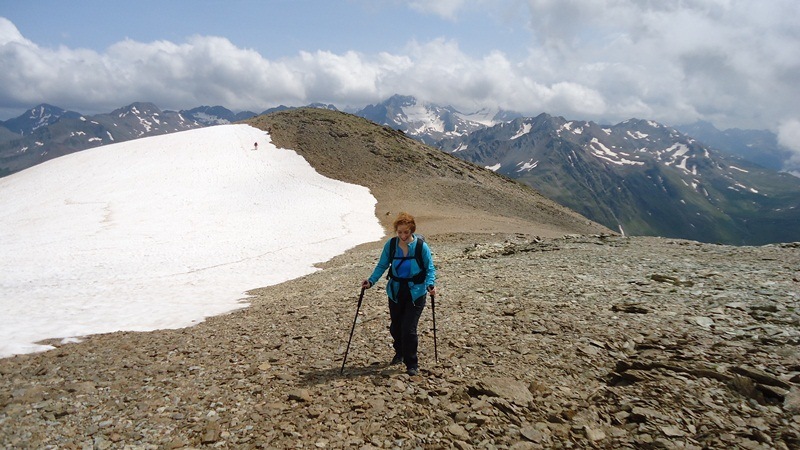 We descended back to La Stretta pass and from there we toke a well visible path which leads toward the road and to Valle della Forcola, in the direction of Livigno, where we arrived around 4 pm. This is a touristic area and the most convenient place to stay is Livigno, in any season. There are many small family-run hotels, and houses and apartments for rent. You can make a reservation through some agencies which I myself have been using for many years. Please visit my post which contains more useful details. From my own perspective, this is a beautiful mountain achievable by anybody with just a normal fitness and regardless of age. But as always, you will feel the effects of altitude, so go slowly and enjoy, that is the point. The summit is very wide and flat. 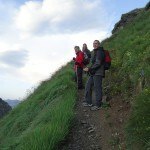 In the final 1 kilometer of your walk before reaching the summit you will gain only about 100 meters in the altitude. 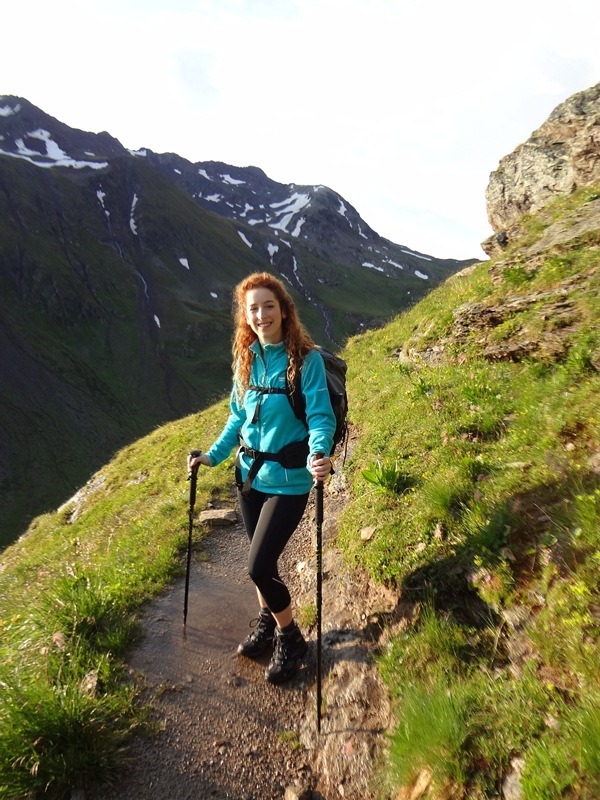 So these final meters are a nice walk at a very high altitude, a perfect reward for you. We were in August and we did not have snow along the route, just little a bit at the summit but there was no need to walk through it. As already described above, in the case of rain there is a stone refuge at the lake, it belongs to a society from the area but it is always open. 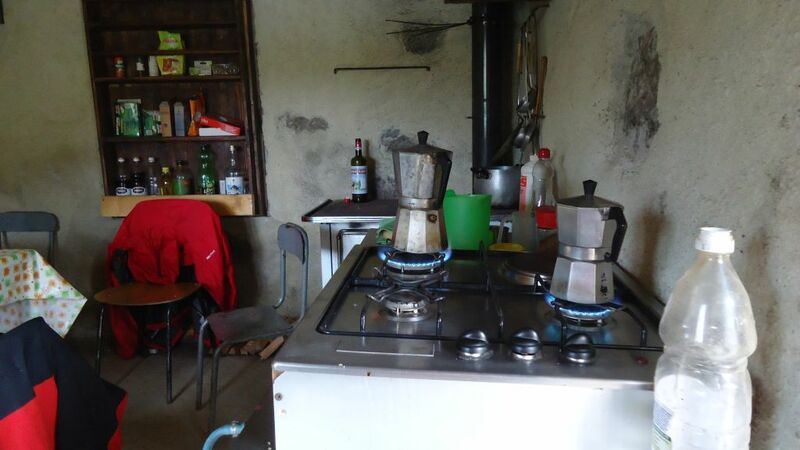 There is a wood-stove and a gas-stove, chairs and table, and all equipment for cooking. Visitors willing to stay overnight should bring sleeping bags. There is enough place for sleeping for 8-10 people but no mattresses and no blankets. Running water is outside as well as the toilet. You may see how it is inside the refuge from the pictures above and also at an another page within this side here. Some more details about the route may be seen in these two videos below which depict approach from the Italian side. YouTube Video 1: Climbing Monte Breva from Forcola pass. YouTube Video 2: Climbing Monte Breva from Campacciolo di Sopra. The images you have posted here are beautiful. Looks like things got chilly as you ascended the mountain. Cairn is an interesting word. I understand it to mean some stones representing a marker or landmark. Any relation to the word cairngorm (I first learned the word ˜cairngorm™ when doing some Flash/Actionscript development.)? Nice video work. The views are quite pleasing. The background music seems to be quite fitting as well. It is great to get out and explore the beauties of nature. I imagine there are many beautiful places like this in the Alps. If I ever get a chance to make a visit, I shall be sure to bring my hiking gear. Thanks for sharing this refreshing hike. Hi, many thanks for the comment and kind words. Yes, you are right about the meaning of the word cairn. I am not sure about the other word you mentioned. This particular part of the Alps is of exceptional beauty, but indeed the Alps are great wherever you go. I wish you to get chance and try it. Very detailed article! 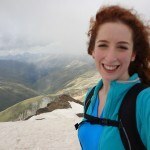 The pictures are beautiful, I am into fitness and would like to get into hiking, and this makes me want to even more. The scenery looks amazing and must be breathtaking in person. It looks like you had an amazing time! It must be beautiful with some snow as well. Was it extremely cold there? Hi Justin, thank you for the comment. No it was not cold that day. It was rather pleasant. 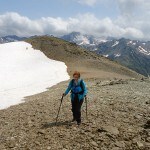 But just a couple of days later I was climbing Monte Vago on the other side of the valley and it was snowing. So unpredictable weather at high altitude and must be prepared for it. Look’s like you all have fun there. It’s a nice spot and I might visit. I already have some places I wanna visit in different places around the world and this place got my interest and I lay visit it as Venice is already in my plan. So, I will visit these borders too. Hi Mahmood, thank you for the comment. I wish you to get to mountains. No problem with vertigo for this particular one. Oh my goodness. This page is so awesome. I feel like I just divided the St. Moritz and Livigno Valleys. I loved the photos you added. It looks like you guys had a ball. You had such meticulous detail that it made your page feel like an actual journey that I was on. Loved it! Hi Bea, kind words indeed. I am happy that you like my text. It was a memorable climb and long. 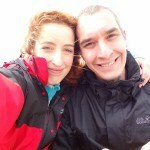 Due to rain we spend a few hours in a mountain refuge. Thank you Sammi, it is great to read your comment. I have a simple rule regarding photos in my site, they are all mine. Nothing borrowed from the Internet.